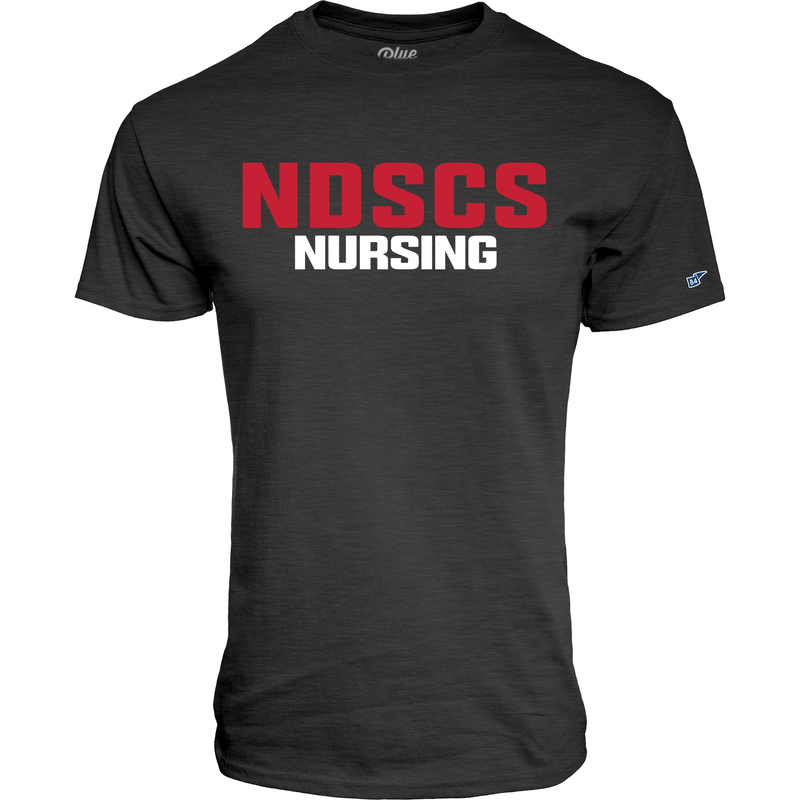 This tee features "NDSCS Nursing" on the front. Please select option for Blue 84 Tee. This tee features "NDSCS Volleyball" on the front. This tee features "NDSCS Dental" on the front. 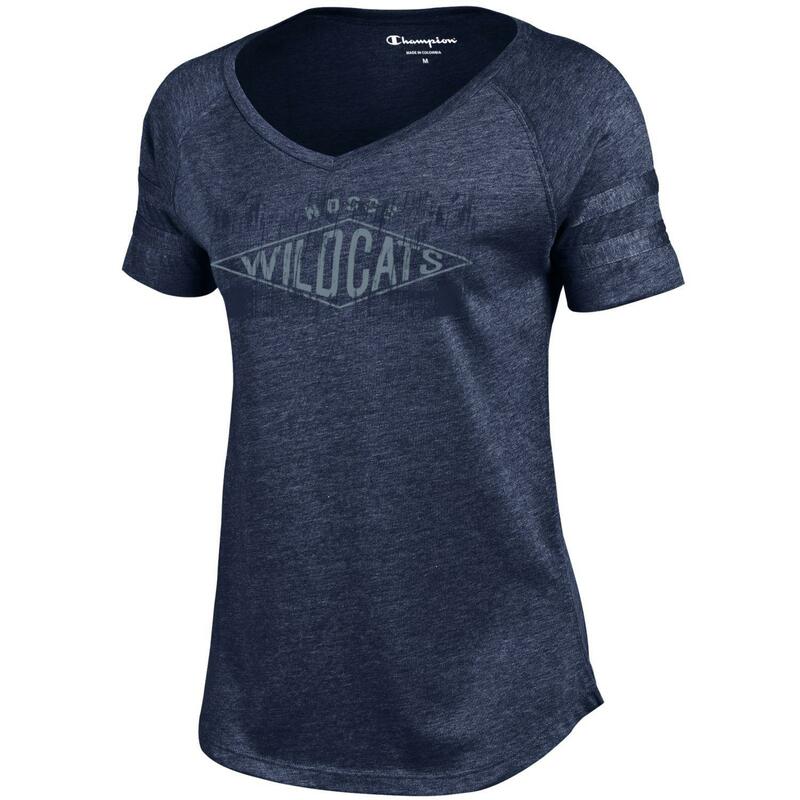 This heathered lightweight jersey has a rounded v-neck. 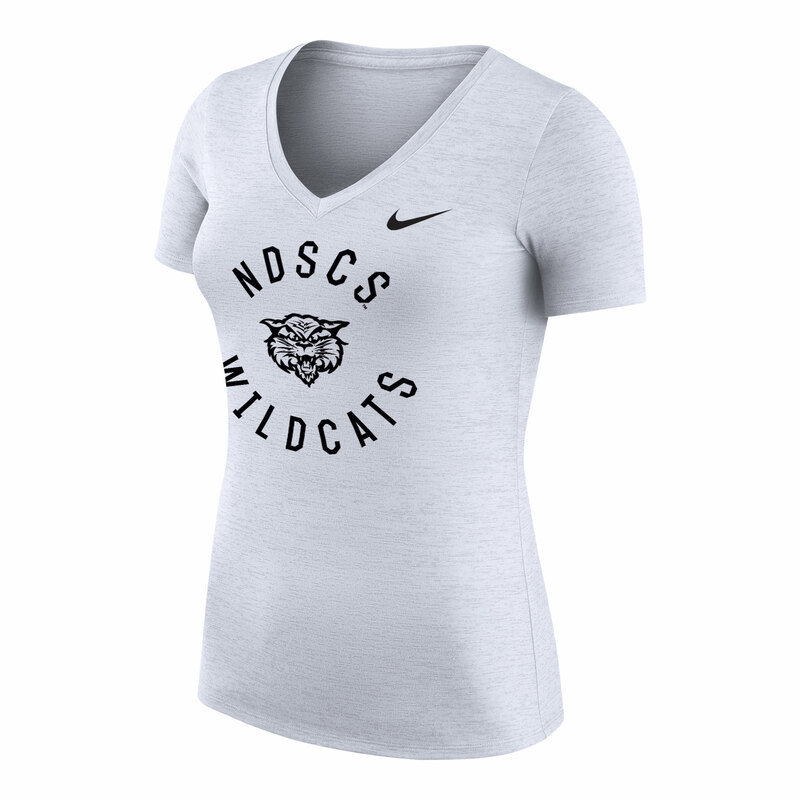 Features "NDSCS Wildcats" on the front. Please select option for Champion® Tee. 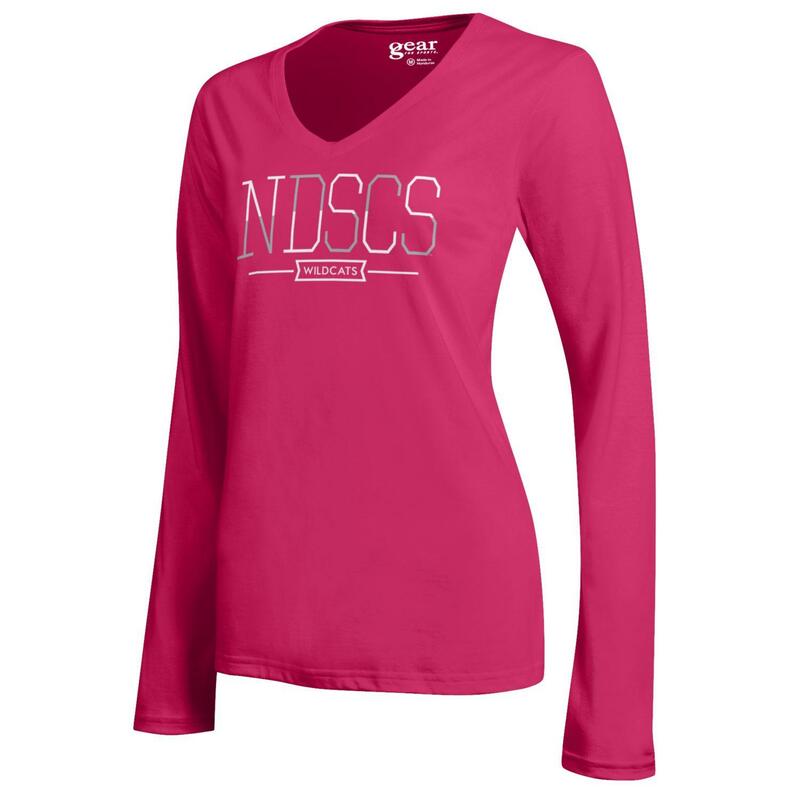 This sweater features "NDSCS" on the front. 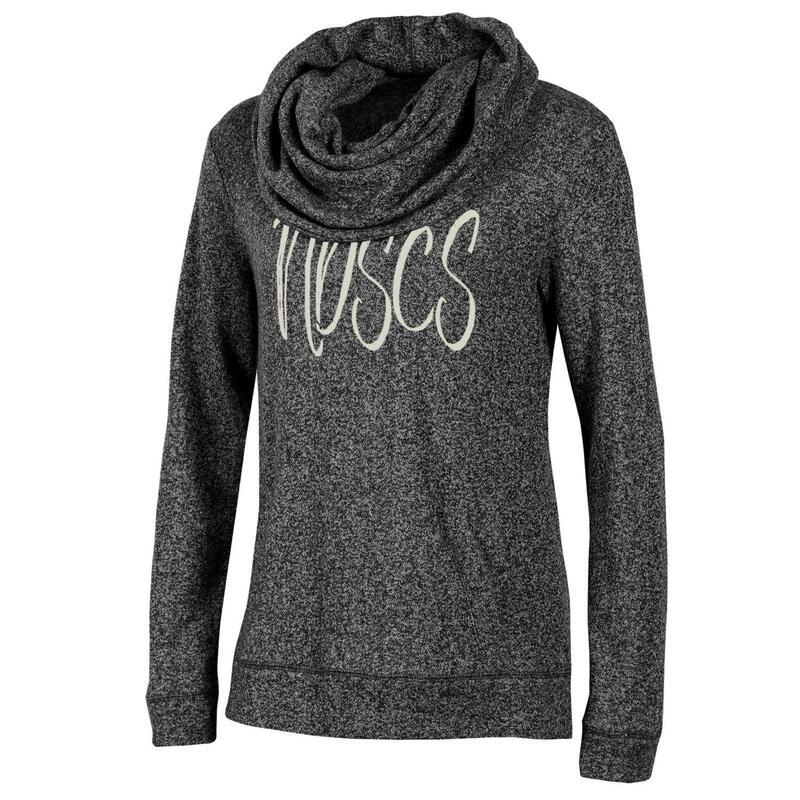 Please select option for Gear for Sports® Chalet Funnel Neck. This long sleeve v-neck tee features "NDSCS Wildcats" on the front. Please select option for Gear For Sports® Womens Long Sleeve Tee. This v-neck tee features "NDSCS Wildcats" on the front. Please select option for Gear For Sports® Womens Tee. 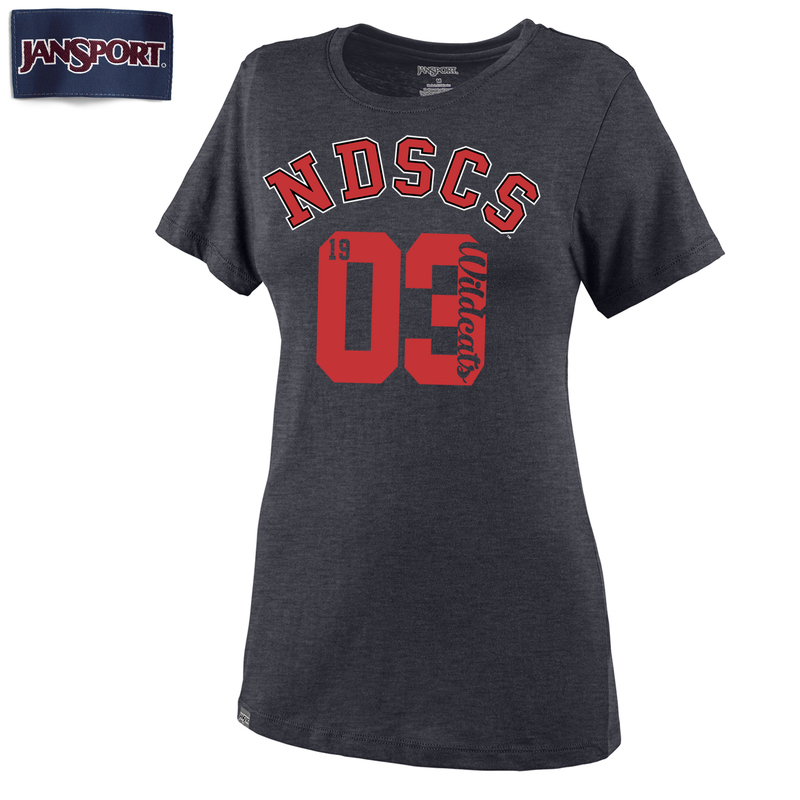 This tee features "NDSCS Wildcats 1903" on front. Please select option for Jansport® Molly Tee. 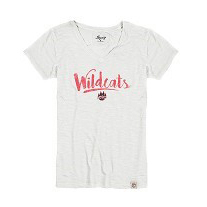 This V-neck tee features "Wildcats" and the NDSCS Paw on the front. Please select option for Legacy® Womens Tee. 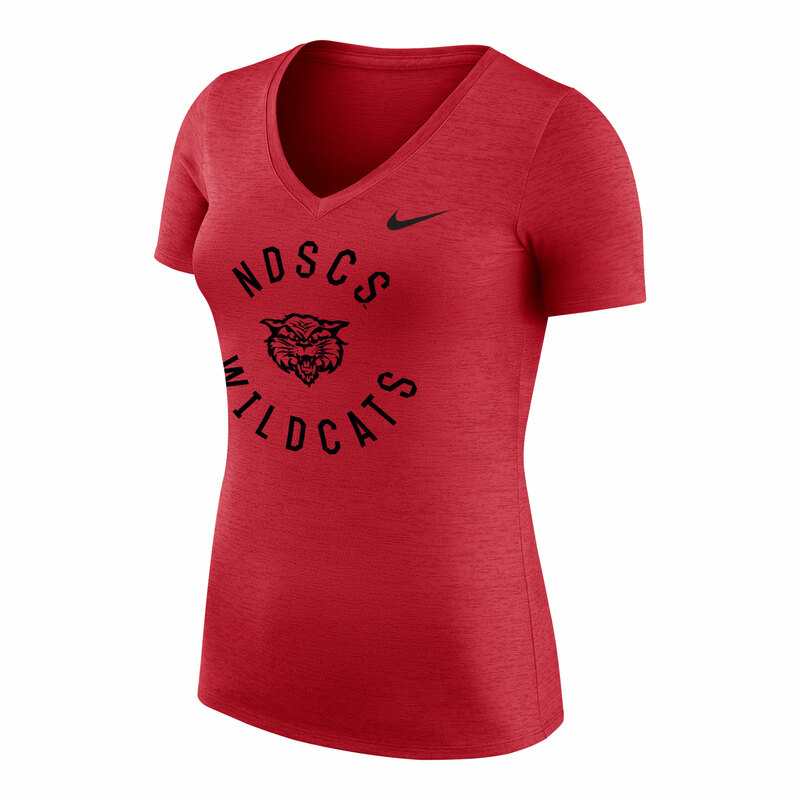 This V-neck features "NDSCS Wildcats" and Wildcat Mascot on the front. 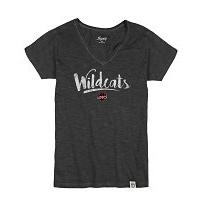 Please select option for Nike® Womens Tee. 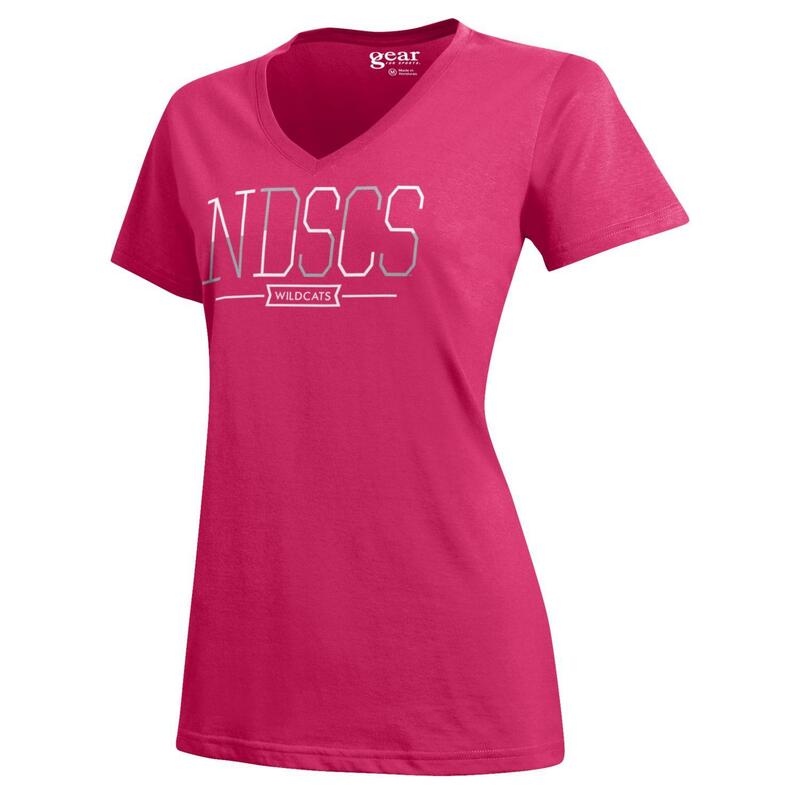 This short sleeve tee features "NDSCS". 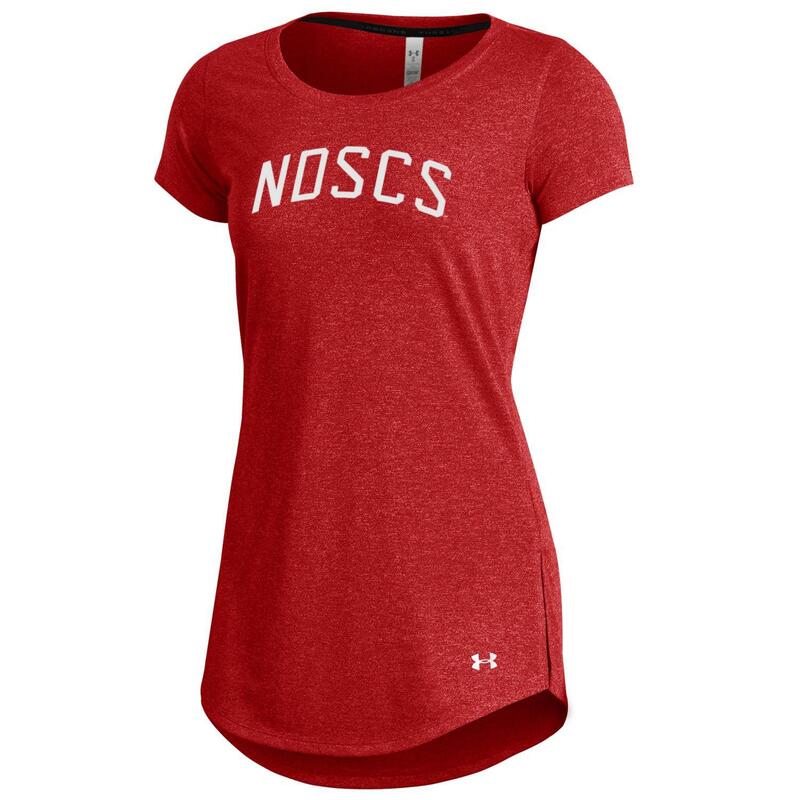 Please select option for Under Armour® Threadbone Tee.